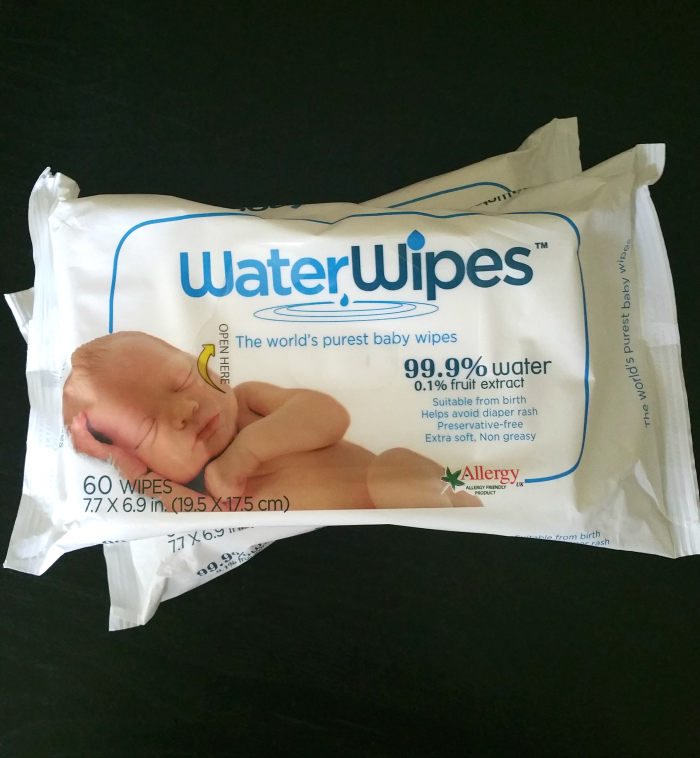 WaterWipes are available at Babies R Us! Enter to win a $100 Babies R Us gift card! When Jemma was in the hospital, we used little towels and water for her diaper changes. It was during this time that we became more concerned about what we were using on her super delicate skin. If the hospital thought that using a water-based wipe was good for her, then I needed to start the same line of thought. Problem was, there wasn’t anything prepared to take with us when we were going out. That is until WaterWipes were created! WaterWipes are a premier European brand. They are chemical free and only contain 2 ingredients, 99.9% pure Irish water and 0.1% grapefruit seed extract. These baby wipes have proven to be effective with even the worst of diaper cleanups and are durable too. My hands don’t become a mess, which is perfect for any baby wipes we use. I was originally worried about how long the wipes would keep in their packaging but am happy to say that they will keep for up to 15 months before it is opened. Once you open WaterWipes package, they are best used within one month. You also shouldn’t transfer the WaterWipes to another package. WaterWipes are not interfolded, allowing for the sterile environment within the package to be maintained. WaterWipes are now available at select Babies “R” Us! You can purchase them for a great price of two for $6! We recently headed there to stock up thanks to this deal and had no problem finding the WaterWipes. They are with all other baby wipes and diapers in the store, although there is nothing that compares to them in my opinion! We love WaterWipes and find them perfect for in the house and on the go. I am willing to bet that you will love them too! Be sure to grab them during this great sale. Visit WaterWipes on Facebook or Twitter. You can also enter for a chance to win a $100 Babies “R” Us giveaway! 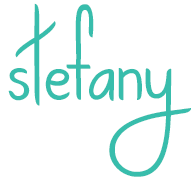 Enter below!!! 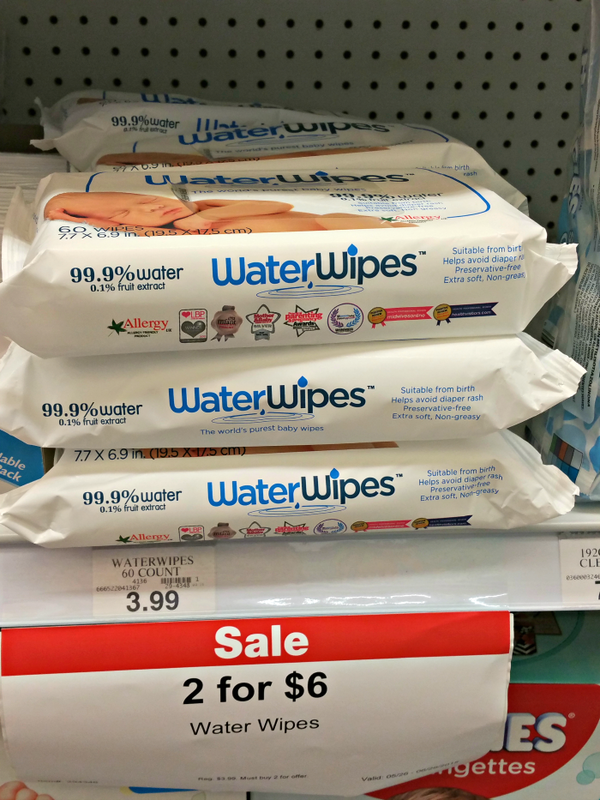 WaterWipes Babies “R” Us Promotion!